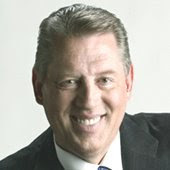 Dr. John Maxwell is a teaching pastor at our church. He is doing a three week series entitled "What Really Matters." Great teaching for the new year. If you'd like to watch you can go to our website at www.gochristfellowship.com. May 2009 be your best year ever!